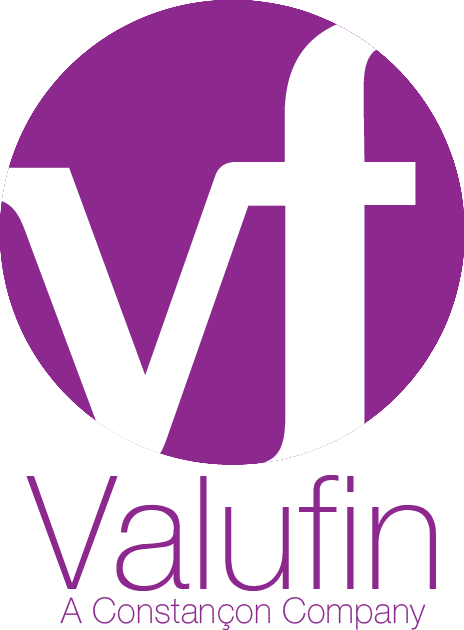 Valufin Limited, trading as Constançon Currencies, the well known original identity of this service in the 1980’s and 1990’s returns to the South African market. Constançon Currencies services the SA corporate market providing companies with a range of services from a fully fledged outsourced forex service, to advisory only to access to the powerful online in house designed forex management system. All the Valufin UK services are provided to the SA market with the service being delivered within SA, with SA banks and currency providers. Constançon Currencies will address your forex needs from risk assessment, strategy definition, product structures, hedging time windows, use of premiums and discounts, spot rate management, deal negotiation, currency movement accounting, product costing and all detailed reporting required for the various departments and individuals in the business. The power is in knowing what is happening within the business and therefore how to interface correctly with the market; this being feasible using the powerful software that tracks the business information and the transaction information.